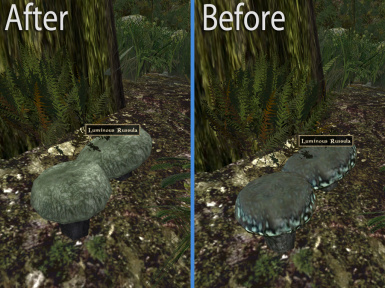 If you reuse, remake & redistribute any part of the mushrooms you must also credit Vincent and under his license terms must also provide a link. 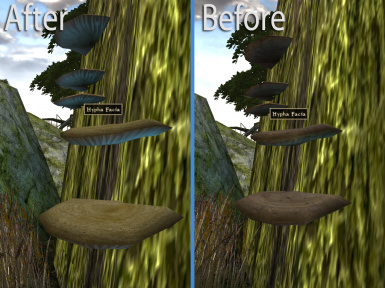 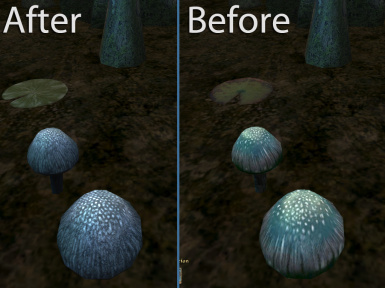 big thx to Vincent for his free hi res pancake textures that I used for all of the mushrooms! 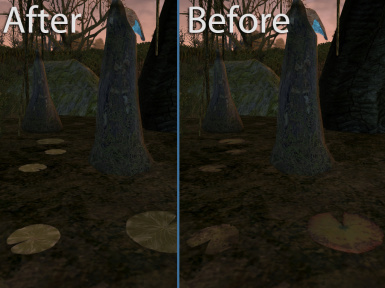 *Reworked alphas, should remove any white outlines sorry I had a old monitor at the time. 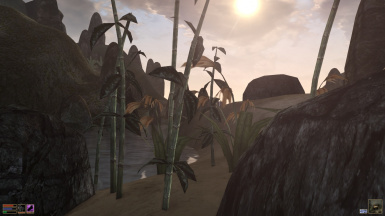 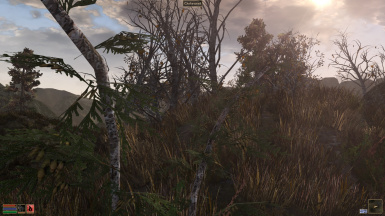 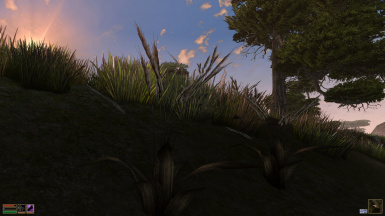 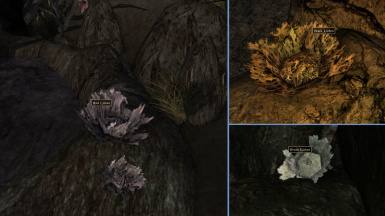 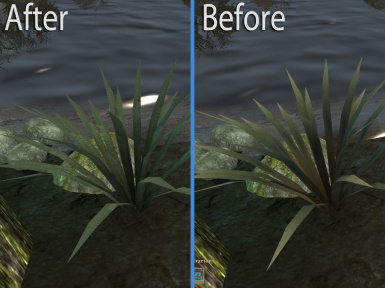 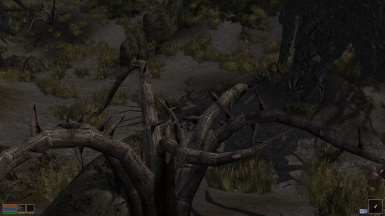 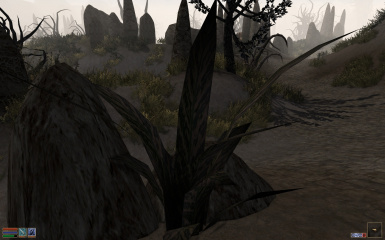 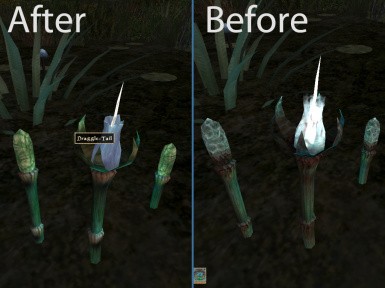 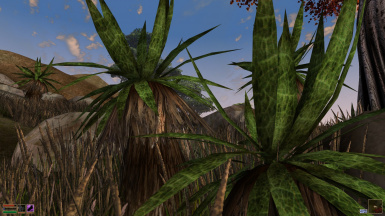 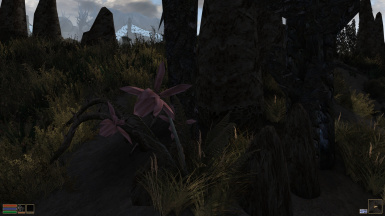 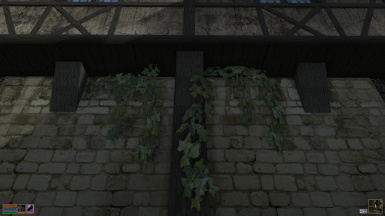 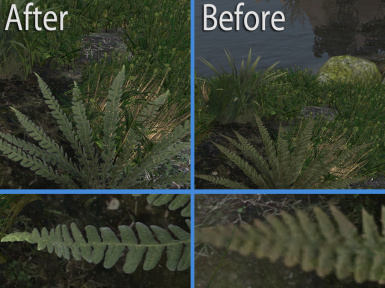 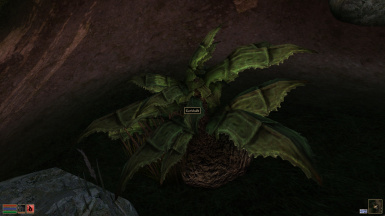 What plants do this mod effect? 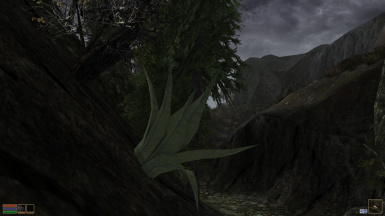 Ferns/Slough Fern, Lily pads, BC Grassblade, Violet Coprinus, Luminous Russuia, Bungler's Bane, Hypha Facia, Draggle Tail, Trama root, Fire fern, kreshweed, Marshmerrow, Saltrice, Red green and black lichen, Ash Yam, ChokeWeed, CorkBulb, Hackle lo, Kelp, Ivy, Wickwheat, Willow flower, Scathecraw and Bittergreen.